There are no additional charges for the care that we provide, before, during and after surgery*. 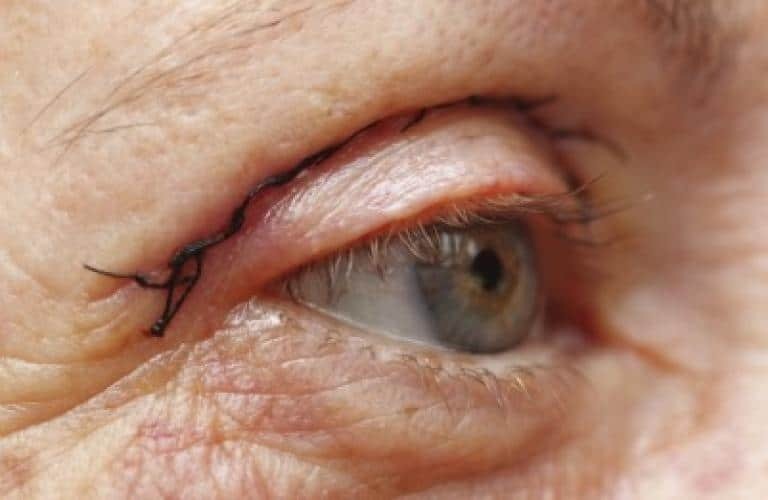 Our Consultant Surgeon and qualified staff will help you to understand all the Do’s and Don’ts before and after surgery and this will be regularly checked by the team to ensure that everything is going to plan. We provide contact numbers to all patients should you need to contact someone in our nursing teams who will always welcome your call at any time. These phone numbers will be given to you at your pre-op screening. Transpire, always recommend that you get the best possible advice before going ahead with cosmetic surgery. We have fully qualified professionals who will help you. So it's advisable to proceed with treatment once you have had a full in depth consultation with a Consultant Surgeon. Make sure you are going to be happy with arrangements for pre-operative, during and post-operative care. 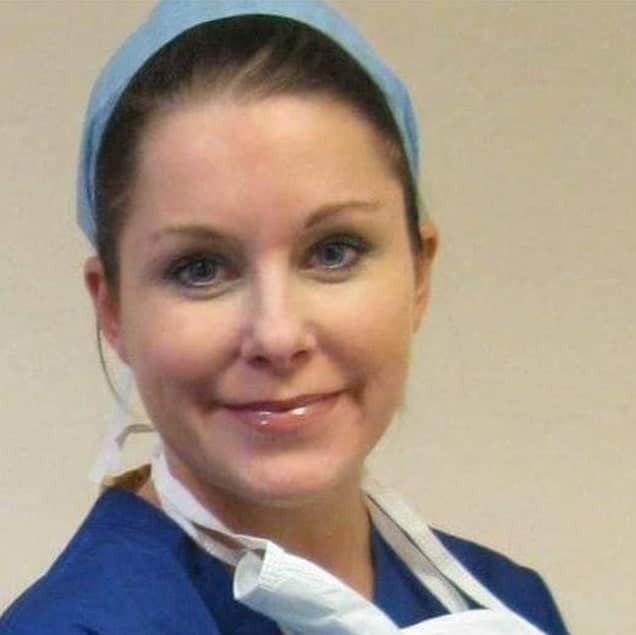 Beryl Atkins has many years experience in the cosmetic surgery industry and prides herself on providing the best possible outcome and patient care. 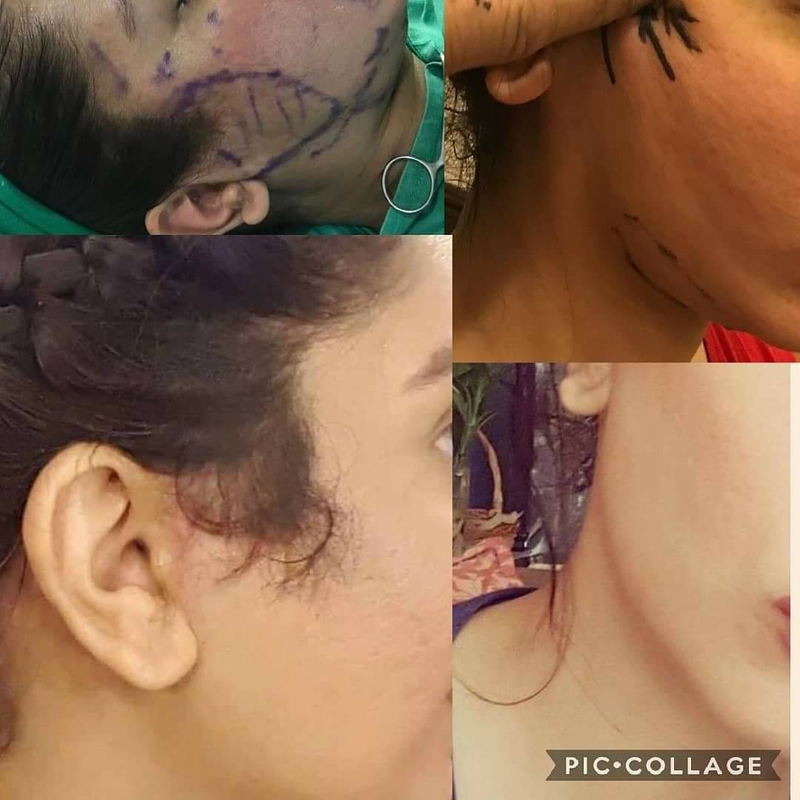 She set up Transpire Cosmetic Surgery in 2009 after receiving extremely bad surgery herself from a plastic surgeon which had to be corrected. The pre-care and after-care she received was extremely poor and as a result of her experiences she chose to make a positive difference to people's lives. Beryl ensures that your experience is personal, one to one, attentive and pleasurable making you feel at ease. Every step is taken to provide you with the service you deserve. 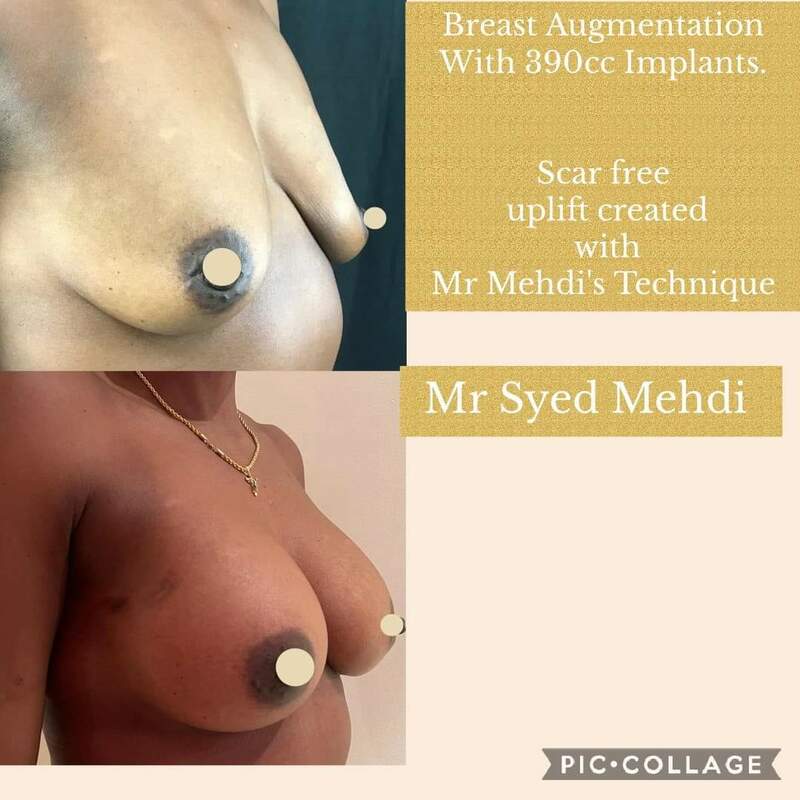 Industry compliance is followed, patient safety and satisfaction always paramount, plus there is a prerequisite of unmatched excellence before during and after surgery for every single patient. 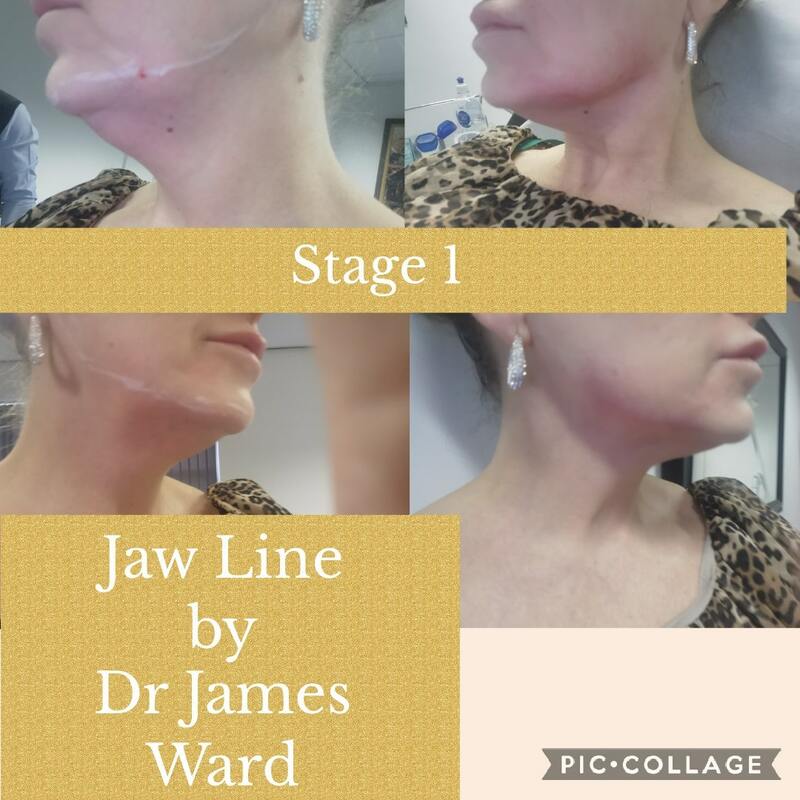 Take your interest in having cosmetic surgery, plastic re-constructive surgery or non-surgical treatments one step further. 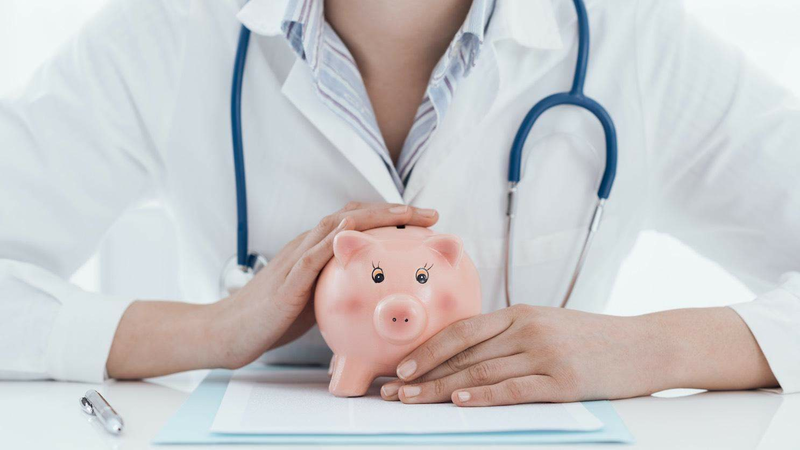 Arrange a free consultation with Transpire so you can make a fully informed choice. 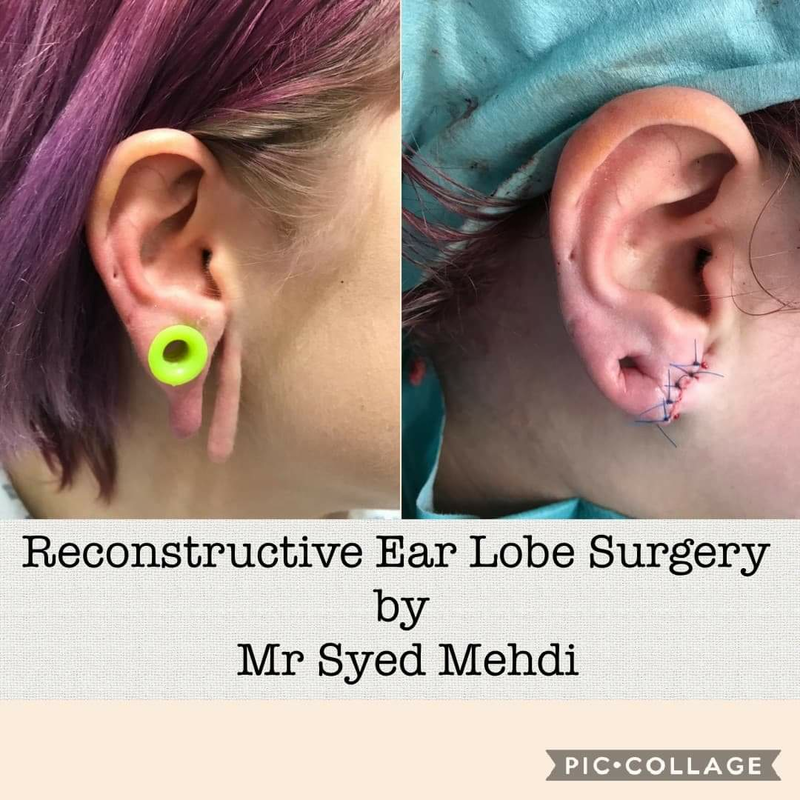 A full consultation is always required and no surgery or treatment can be carried out unless both Transpire and yourself are completely satisfied. We have a dedicated team of qualified and experienced Surgeons and Nurses. 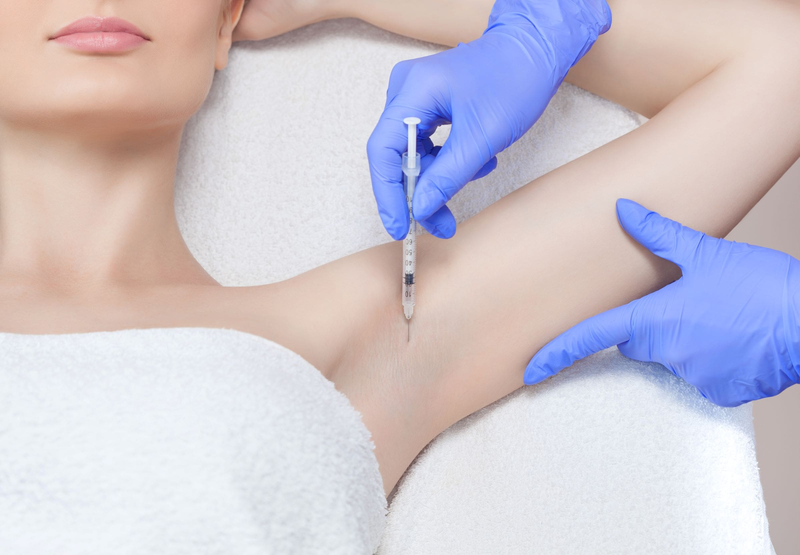 Transpire offers a diverse range of surgical procedures and non- surgical treatments. Personal attentive patient care is always provided alongside the Surgeon and Consultant bringing you peace of mind. For the first year following your surgery you are covered post-operatively should there be any medical queries. 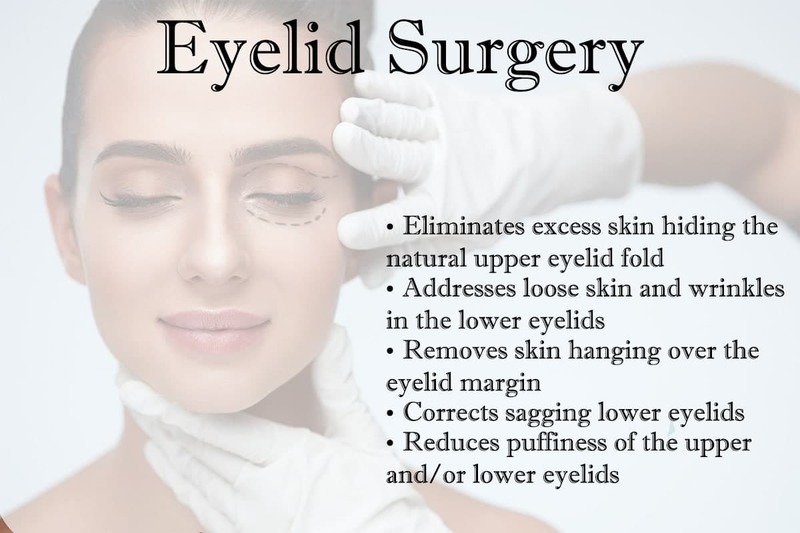 Should you wish to have any further check ups after the first year, you are welcome to contact us and visit one of our cosmetic surgery clinics. There are no limits whatsoever on check ups for post-operative patients. 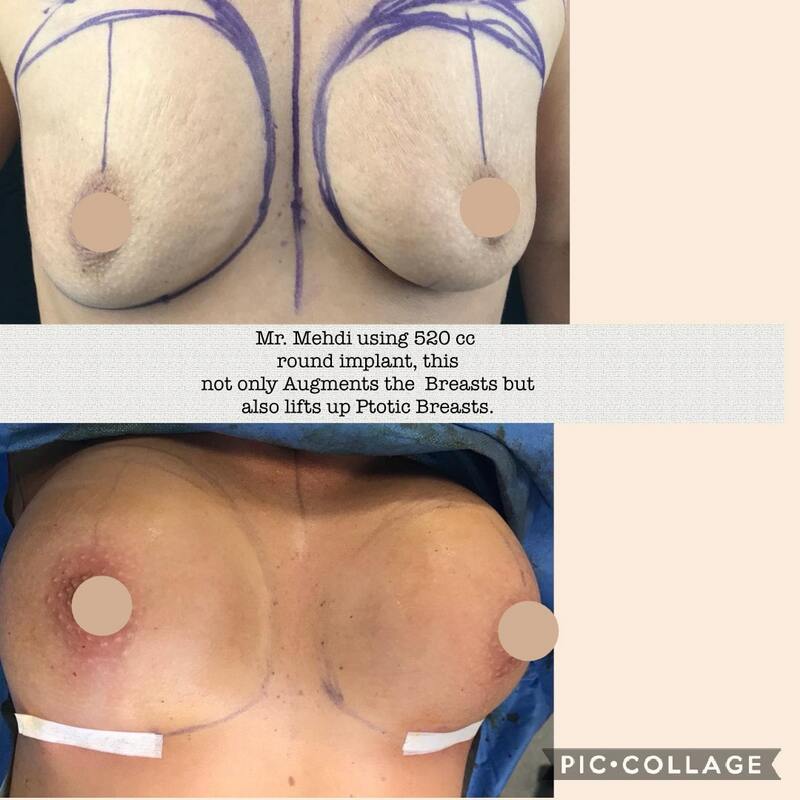 Whether you require Breast Implants, Rhinoplasty, Face Lift, plastic re-constructive surgery, Liposuction no matter what your needs, all of our patients are given detailed terms and conditions prior to surgery taking place, and we always keep you fully informed. 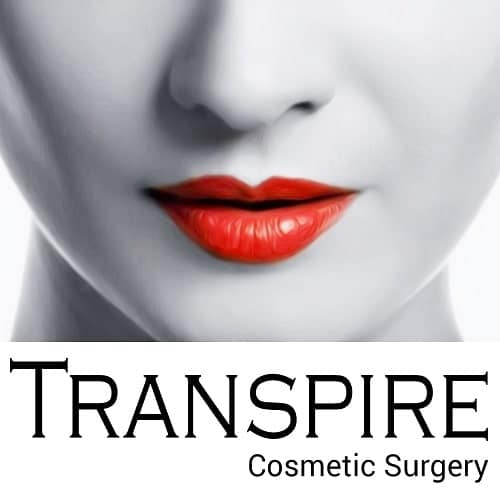 Transpire Cosmetic Surgery provides a wide range of cosmetic surgery procedures and non surgical treatments across the UK. 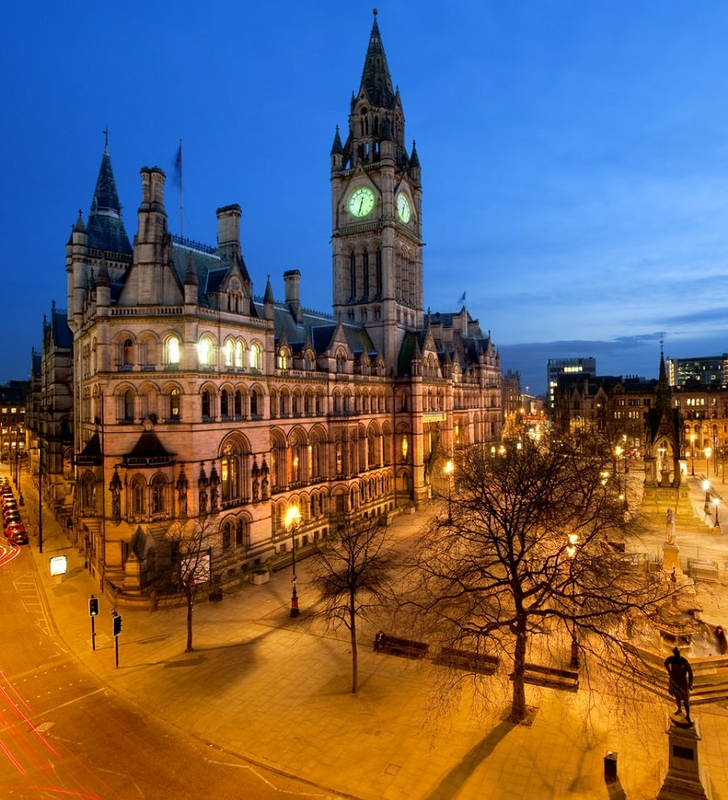 Our head office is based in the heart of England, Birmingham, with clinics in Birmingham, Bristol, Manchester, Peterborough, London and Norwich. Contact us we are here to help you. *After care includes check-ups, advice and support. 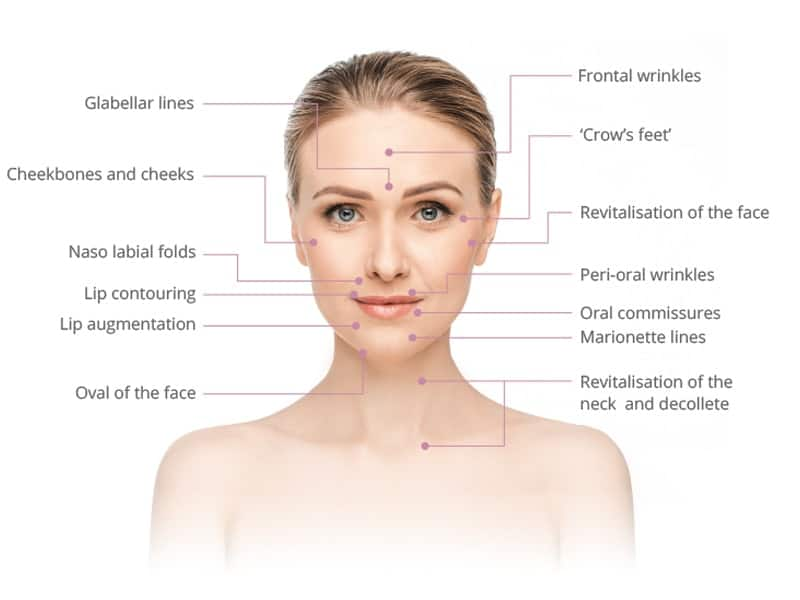 Whether you require Breast Implants, Rhinoplasty, Face Lift, plastic re- constructive surgery, Liposuction no matter what your needs, all of our patients are given detailed terms and conditions prior to surgery taking place, and we always keep you fully informed.